We are amongst the reputed organizations, highly engaged in offering an optimum quality range of Morwad Marble Tile. We provide an elegant range of Morwad White Marble. These Marble are known for their pleasing color and excellent textures and are used for decoration purposes. These are available in various sizes and patterns. We have come a long way in manufacturing premium morwad marble in various sizes. 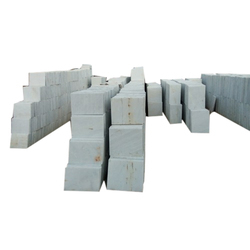 At present, we are recognized as one of eminent morwad marble manufacturers as we can provide morwad marble stones to the clients in bulk quantity. We offer wide range in Indian White Marble includes: Arna, Talai, Morwad, Dharmeta, Jhanjhar & Vani. All the above material available in Slabs & Cut-to-Size Form. We have carved a niche amongst the customers for providing large array of Morwad marble. These products are reckoned amongst the patrons for their trendy designs and perfect finish. 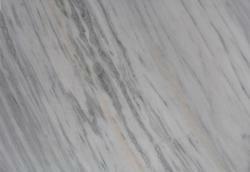 We offer Morwad marble at industry leading prices and have fine texture. Our products are provided as per the choice of the patrons and are stylish.